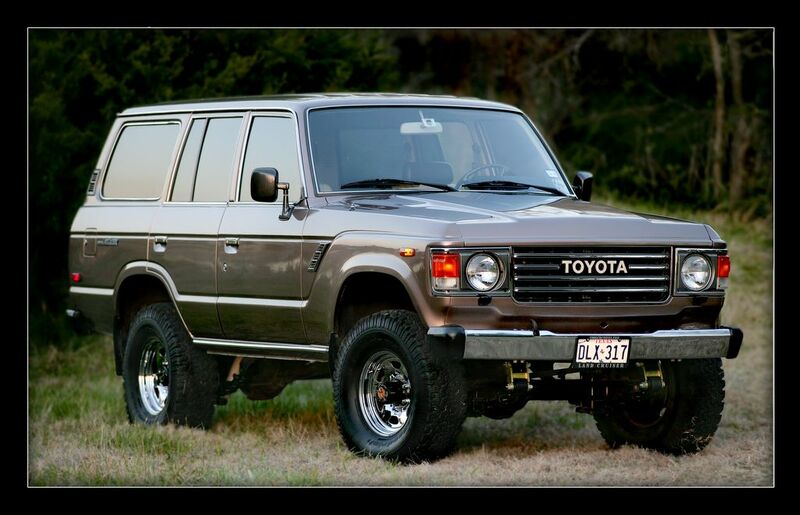 All FJ60s that we purchase must be original condition with less than 100K miles. Needless to say, we can’t find many - but those we do buy are easily returned to like "NEW CONDITION." Because of our back order on FJ40s, we can’t spare the manpower nor the time to purchase FJ60s in need of many repairs; therefore, we only buy the hard to find, low mile, super clean FJ60s that are most easily returned to like "NEW CONDITION" - and this happens to be exactly what our customers want most. These are the best FJ60's money can buy! The FJ60 Toyota Land Cruiser 4X4 Wagon is equipped with a 4-speed manual transmission (only), 4.2 litre straight 6 cylinder motor. 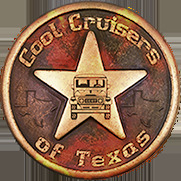 Standard Equipment: power steering and brakes, air conditioning, rear heater, reclining bucket seats, locking hubs, all cloth interior (gray or tan). Thought you might like to know that I have covered over three (3) thousand miles in the FJ60 since taking delivery less than a month ago; it has performed flawlessly. I have also had the chance to do some light off-roading which the truck handled effortlessly. I have the feeling that I will be able to accomplish a great deal in the woods without having to resort to abuse. I have received countless compliments on the truck's condition; it generates interest wherever it goes. Thank you for all of your hard work both on the truck and in helping me find the right FJ. P.S. You were right about the truck's exceptional power; it is much stronger than I expected it to be and dispatches other FJ60s handily. Just a quick update on the FJ60 I purchased from you this summer. It's still looks and runs great with no problems whatsoever. Wanted to let you know again how much I appreciate the "service after the sale" you and your mechanic provided with that mysterious EGR problem. Rarely have I had anyone go so far out of their way to make sure everything was right... even after their obligation was over. Also...you're welcome to post my comments on your sight if it's beneficial to you. Stephen: FJ60 arrived on Fri evening, no problems. Did just as you said and drove it to my driveway. Didn't expect all the equipment that it had including A/C!! Winch is toooo nice to leave on the vehicle, it'd be stolen in a heartbeat. Thanks too, for setting the seat back. You folks are first class and I appreciate it. Stephen: Well, I've got to tell you that I've had no less that 6 teenagers stop me at lights, or come by my house and ask if I'd sell my Land Cruiser. I've had Corvettes, Mercedes', BMW's and NEVER generated this much excitement over an old cult truck. I get thumbs up all over the place and it makes me happy. Thanks again. Once again, thanks for your patience in working with me and sending me message after message on available FJ60s. I'm glad I waited for the one I bought. It's the best looking FJ60 in North Carolina!